It has been so much fun writing about different lifestyle topics here around Winston-Salem and around the world wide web! It is humbling, that people are actually reading the blog! I hope to keep coming up with interesting and creative ideas you will find worthy of reading. I will try not to disappoint. I was walking into VBS last week and saw my friend Missy wearing a denim long sleeve shirt with shorts, and I thought how great she looked. I then thought, there are so many stylish women here in Winston I need to focus in on them! That being said, when I texted/emailed Missy about my idea, I was still nervous she’d say no. But she said YES 🙂 and I am so grateful!! D: What is your go-to outfit right now? MB: This summer I have been really into wearing shorts with heels or wedges. Being that I’m “vertically challenged”, I have found that combo makes my legs appear longer. I tend to pair less expensive with designer… i.e. 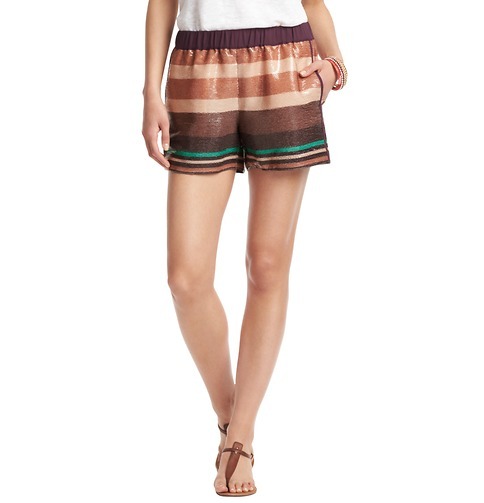 Trina Turk top with shorts from Ann Taylor Loft. And I love my MICHAEL Michael Kors Josephine Platform Sandals. They have been my shoes of Summer 2013! Missy had these fabulous Bourbon and Bowties bracelets on during our photo shoot (her sister discovered this great line and her mom loves it!! ), they are a fantastic examples of how interesting accessories will make an outfit stand out. Here are her hoops too, simple yet interesting because of the hammered look they have. D:Your favorite piece in your wardrobe? MB: I actually have a couple. I adore all of my Lululemon Wunder Under Crop Pants! What would I do without them? 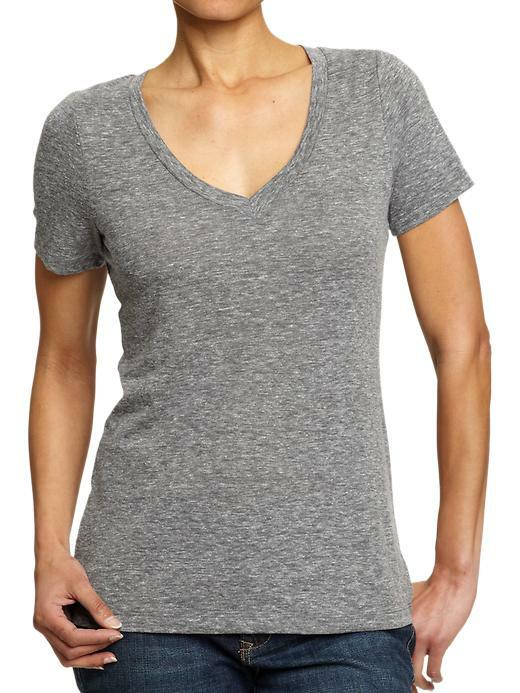 I also love the Vintage V-neck Tee from Old Navy. They are super soft and can be dressed up or worn casually. I honestly own about ten of them! D:Best Place to shop locally? MB: Rebecca & Co, but I also find myself shopping at Target often! D: Who is your fashion Icon? 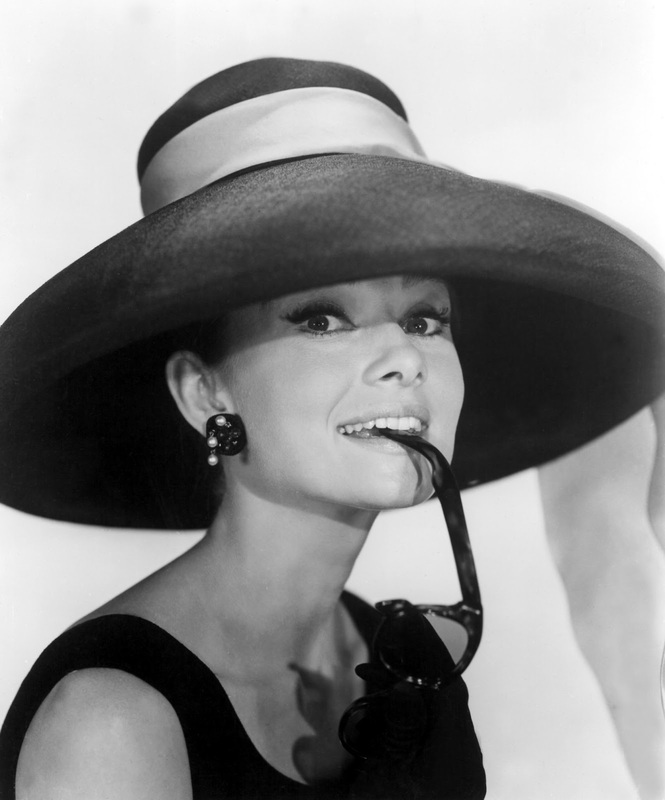 MB: Overall, the most iconic person I can think of when it comes to fashion is Audrey Hepburn. I can’t think of another person historically with such elegance, beauty and class. However, today I really like the style of ladies like Kelly Ripa and Kristin Cavallari. They are both very classic, but trendy dressers. I’m always drawn to what they’re wearing in magazines, etc. D: Craziest trend you have ever rocked? MB:As far as “crazy-good” goes, I have chopped off my hair into a very short pixie cut multiple times! When it comes to “crazy-bad”, oh my goodness, there have been so many! To name a “few”… cropped tops, baby tees, pierced naval, cotton gaucho pants with rollover waistband, HUGE round sunglasses, velour leisure suit(s), excessive monogrammed silver jewelry… the list could go on, but I will spare you the pain of your own memories! Missy – Thank you so much for being my first Winston-Salem Stylish Feature! You have a wonderful sense of style and I’m so lucky to be able to call you a friend! !